Swimming pool accidents claim more than one thousand children's lives each year and accidents in swimming pools account for more than one third of all child fatalities. Drowning is the second leading cause of unintentional injury-related deaths in children ages 14 and under, but even adults can suffer catastrophic injury or death as a result of swimming pool mishaps each year. There are several reasons why there are so many swimming pool accidents among children. 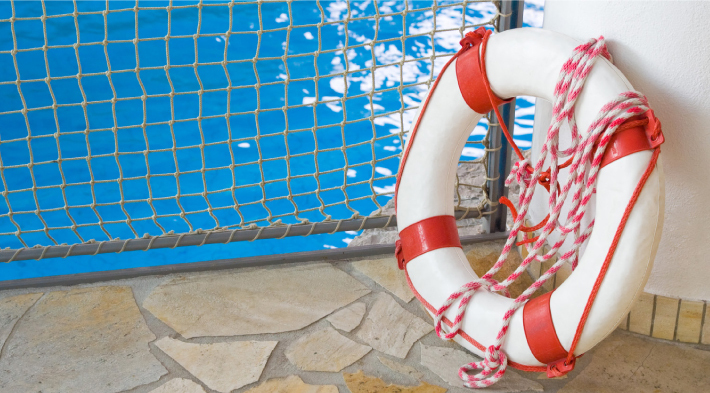 A temporary lapse in supervision is a common factor in most drowning and near-drowning cases. A child can drown in a matter of seconds - in the time it takes to answer the phone, and there is often no splashing to warn of trouble. Children are also more at risk because they can drown in small quantities of water and are at risk in their own homes from wading pools, bathtubs, buckets, diaper pails and toilets as well as swimming pools, spas, and hot tubs. The owners of private pools are responsible for maintaining a safe environment for children and adults. If you or a loved one has been injured in a private or public pool, you may be able to file a claim for damages against the owner/operator of the pool. The three main components of a valid claim against the owner or operator of a pool are negligence, causation and damages. If the owner failed to provide a safe environment, with respect to the use and operation of the swimming pool, which would include proper supervision, warnings, gating and safety and rescue equipment, the owner or operator of the swimming pool may be negligent. If the injured party suffered damages as a result of a swimming pool owner, or operator's negligence, they are entitled to be compensated for their damages. Wendy Collins started working for an insurance agent while she was attending college. She loved the intellectual stimulation and social interaction and was eager to open her own office, a dream that was fulfilled in 2002. Her employees each have over 30 years of experience working in State Farm agent offices; together, they have over 100 years of experience combined! Wendy and her team offer information about insurance and help you select an insurance policy that works for you, whether your insurance needs are auto, home, life or health. They can also provide information on a variety of loan and deposit products at competitive interest rates through State Farm Bank. State Farm, well known for being a "good neighbor," was founded in 1922. State Farm now insures more cars and homes than any other insurer in the US and is currently ranked number 41 on the Fortune 500 list of largest companies. State Farm offers nearly 100 products and services in five different lines of business and handles nearly 35,000 claims per day. State Farm promotes doing the right thing for customers and also demonstrates doing the right thing for communities through sponsorships, safety programs, education leadership and service-learning. For the 10th year, Valencia Acura earned the Acura Precision Team Dealership of Distinction award. Valencia Acura was recognized as one of only five dealerships in the Western Zone - comprised of 57 dealerships - as a Precision Team Dealership of Distinction. 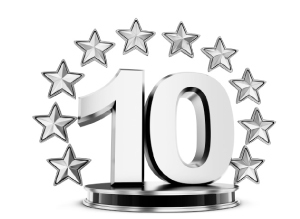 Based on customer surveys, facility reviews and other criteria, this honor is no small feat. 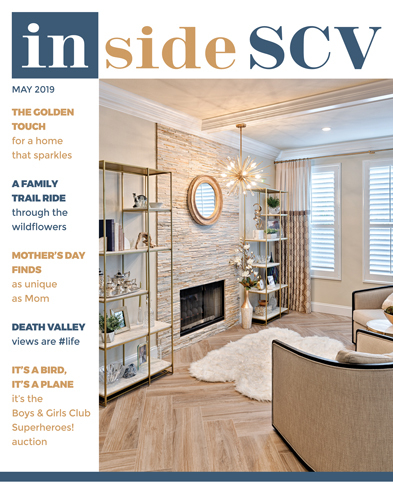 Inside SCV Magazine publishers and staff extend their congratulations to Valencia Acura Owners Don and Cheri Fleming - and their entire team!